San Francisco quartet Hell Fire premiere a new track from their forthcoming third album Mania today via CvltNation. 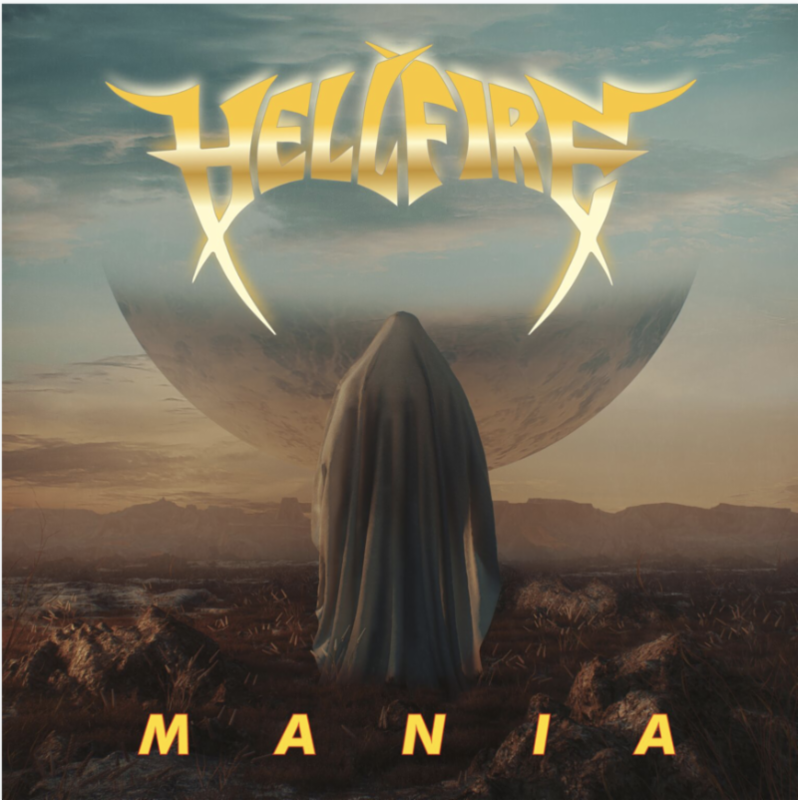 Hell Fire achieves just that – and then some – on Mania. The album was recorded in Grass Valley, California at engineer Tim Green‘s Louder Studios. 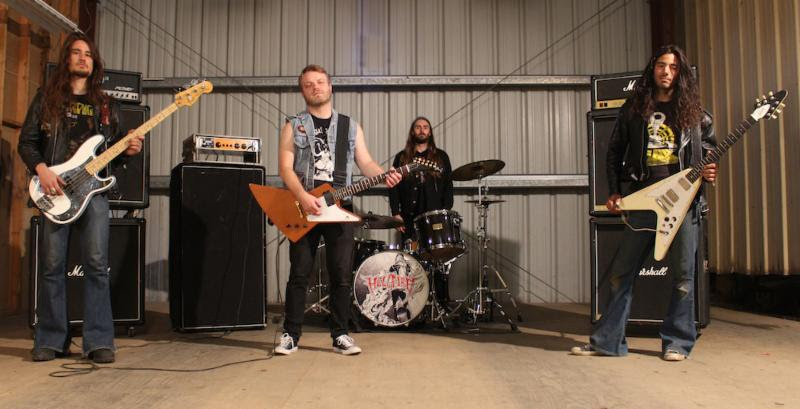 Having also recorded their previous album Free Again with Green, the sessions proved highly productive for the band since they were already familiar with the setting and able to expand upon ideas they hadn’t been able to explore previously.